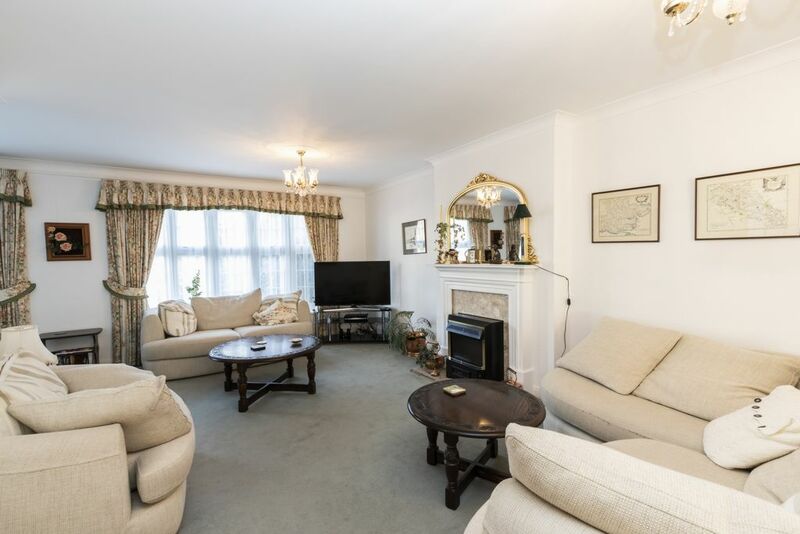 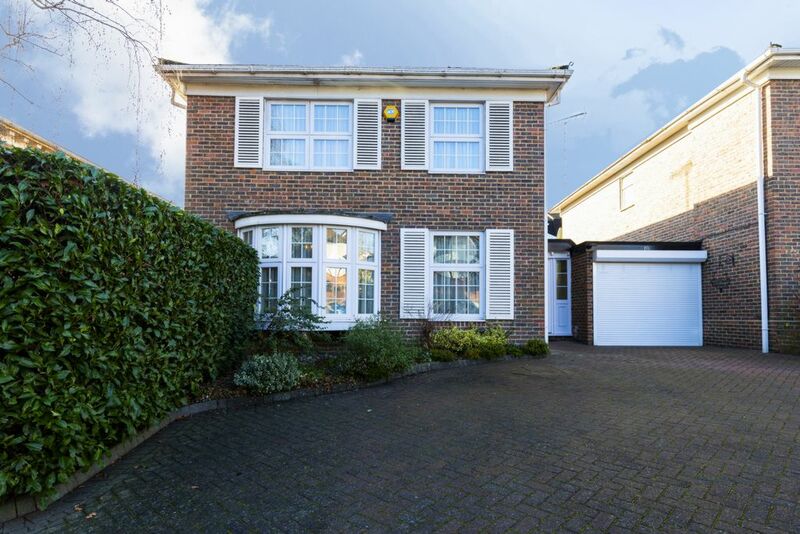 This distinctive linked detached property is ideally positioned in one of South Loughton's most sought after residential turnings. 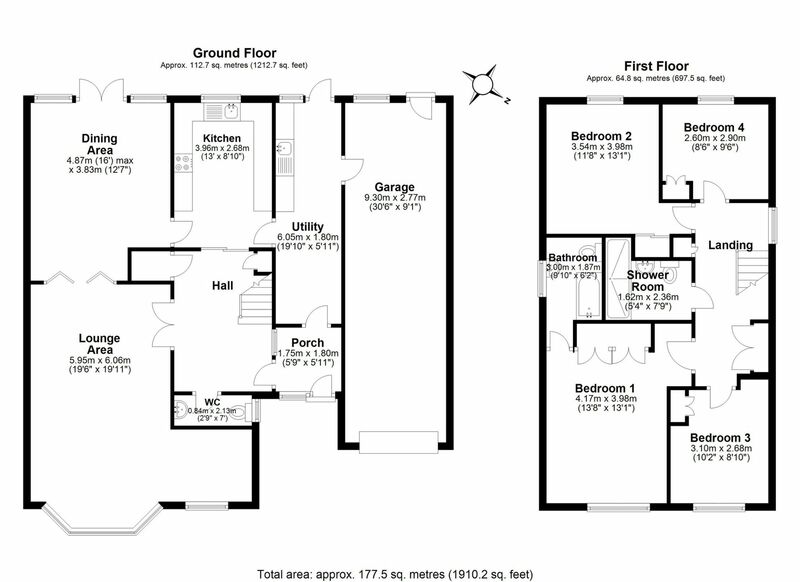 The accommodation includes four bedrooms with en suite to master, two spacious reception rooms, kitchen / breakfast room, utility and garage. 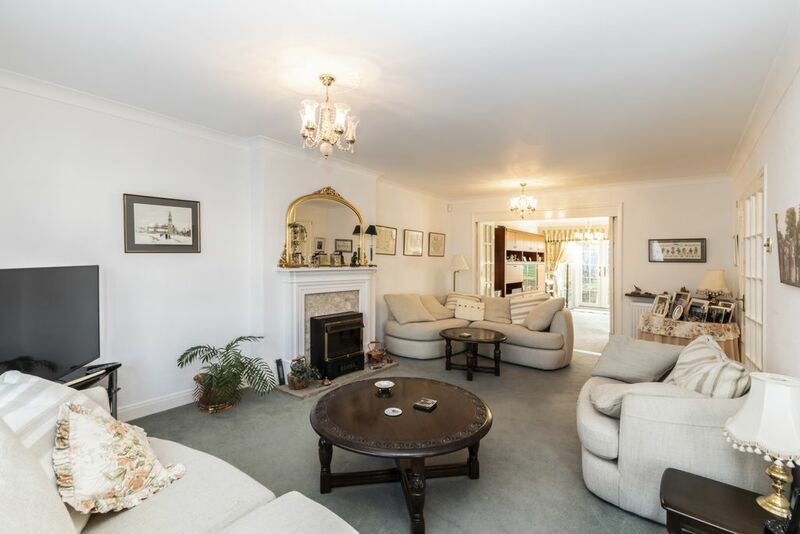 The house is ready to move in, but offers enormous potential for improvement. 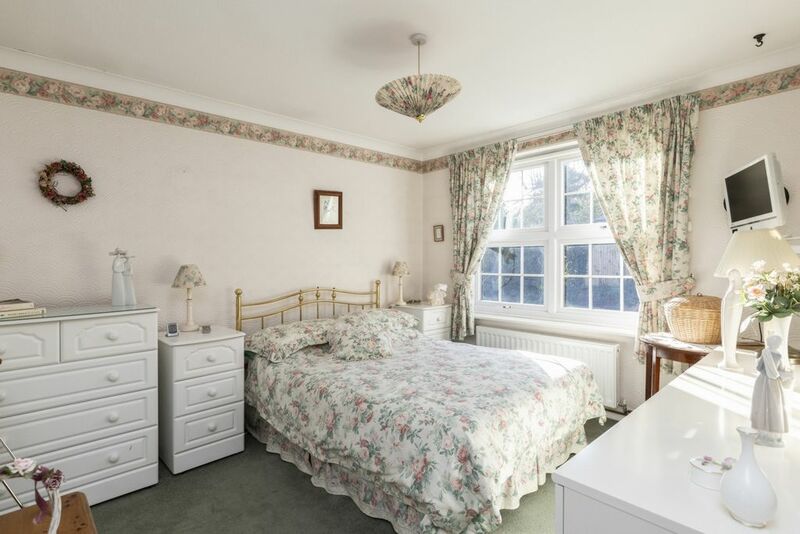 Upper Park is in an excellent location, being just a short stroll from Loughton High Road with its mix of independent and chain shops, cafes and restaurants. 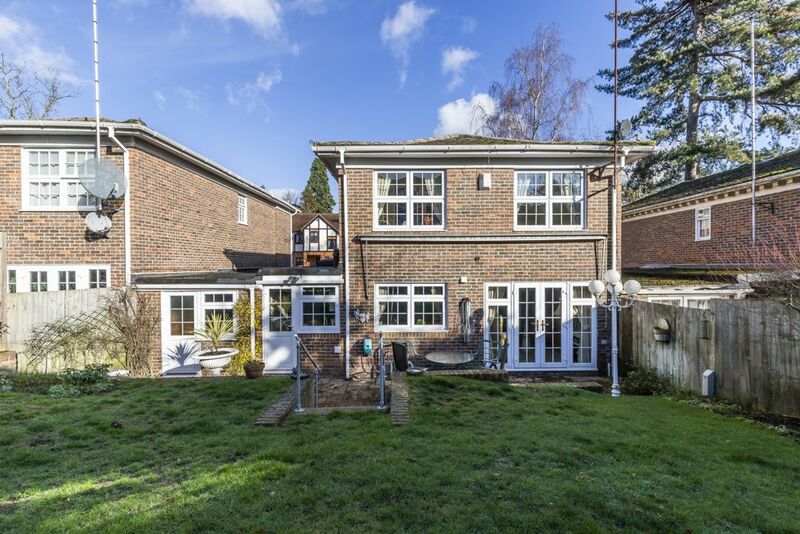 This area always proves popular for families with an excellent range of both state and independent schools, and with Loughton Leisure Centre, Tennis and Cricket Clubs and being surrounded by Epping Forest there is plenty for leisure pursuits. 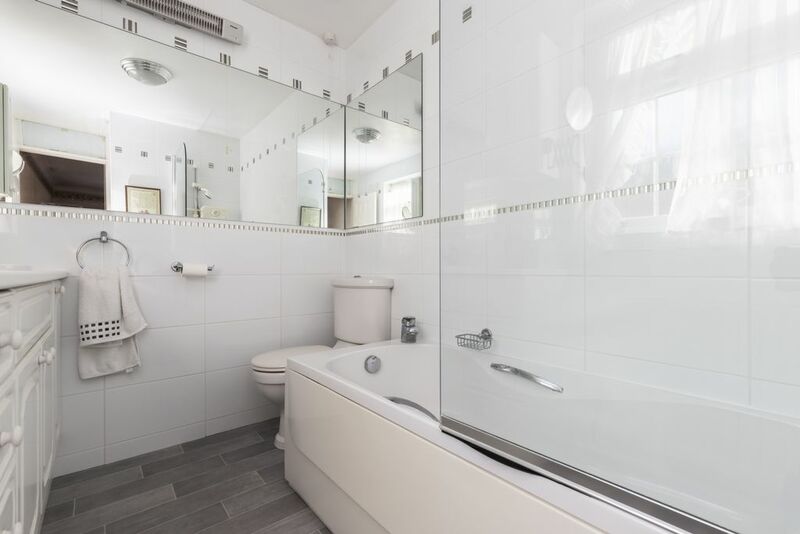 For commuters, the Central Line Station is a short walk away, and for road users the M11, M25 and links into London are easily accessible. 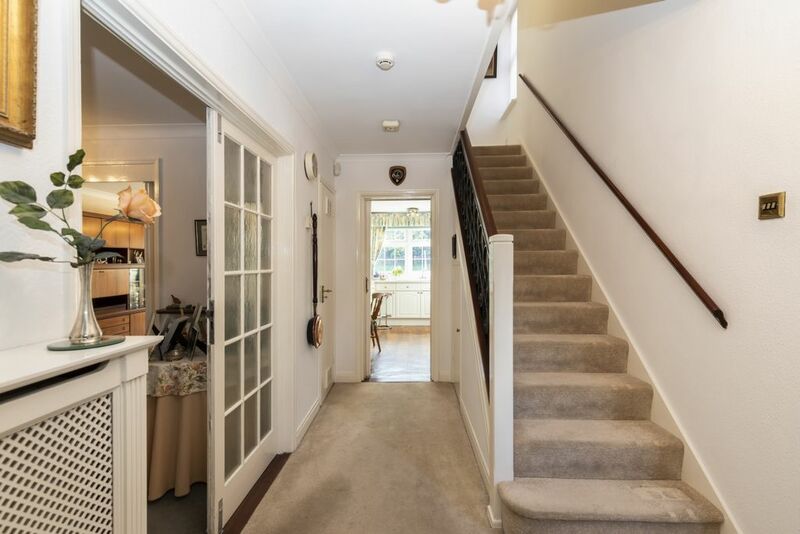 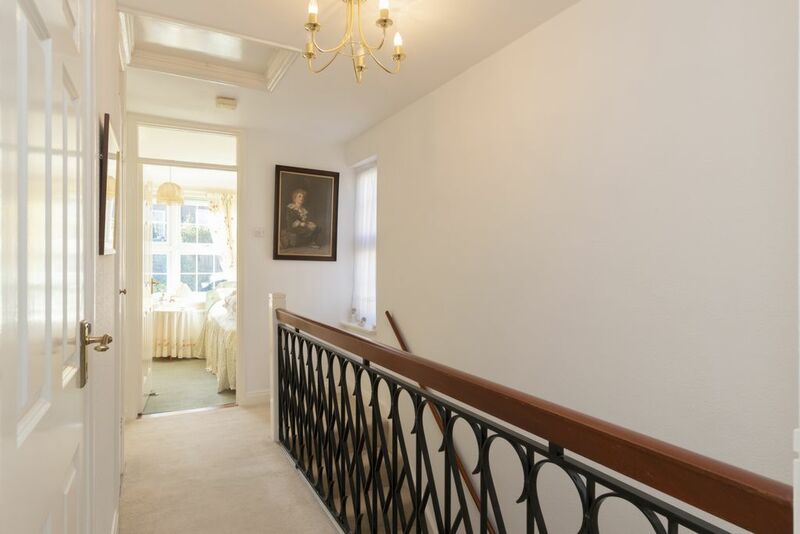 The ground floor accommodation commences with a spacious porch which opens onto a welcoming entrance hall with a guest cloakroom. 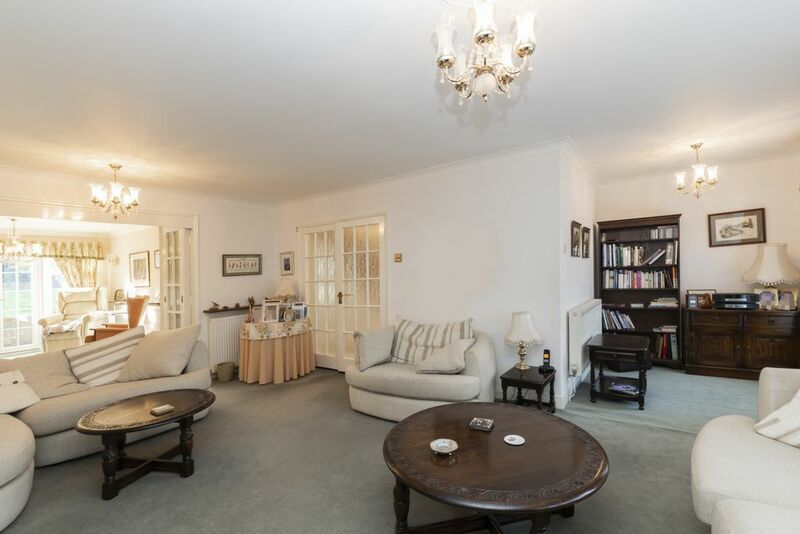 The generously proportioned lounge is L-shaped with a feature bow bay window to maximise the natural light. 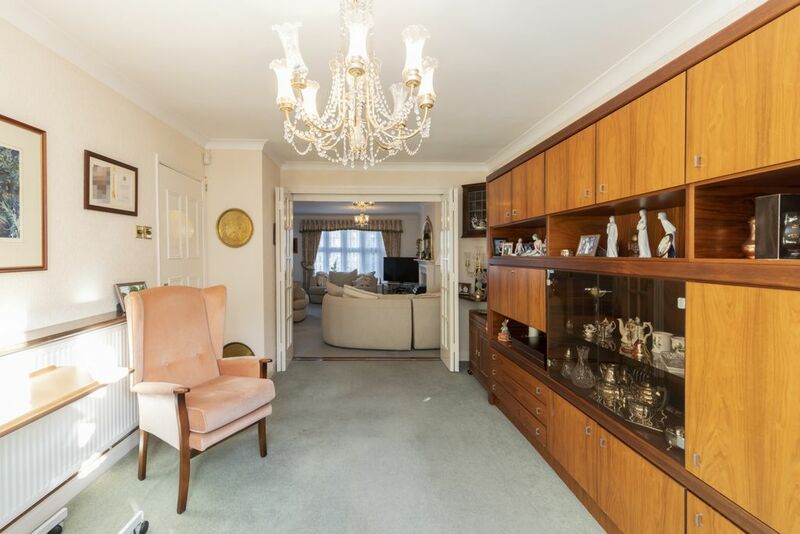 This room opens onto the dining room, with glazed connecting doors, making a wonderfully sociable space. 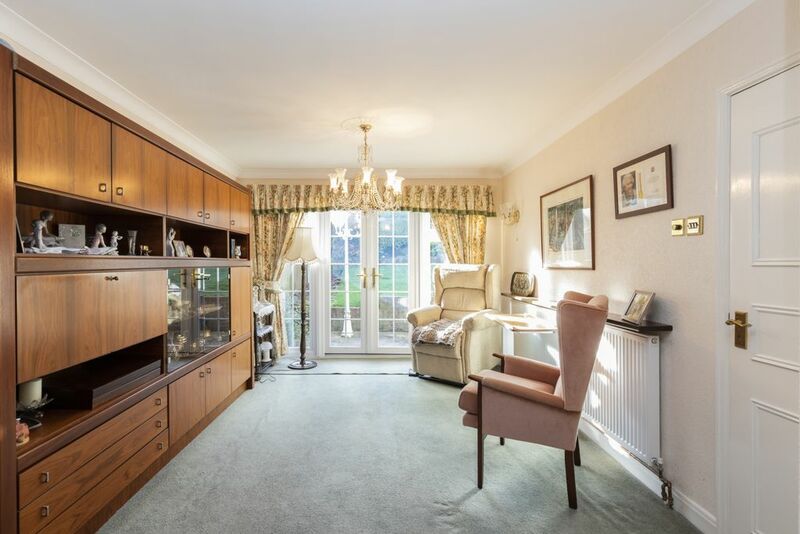 The dining room has French doors and full height windows to the rear, giving a great view over the gardens. 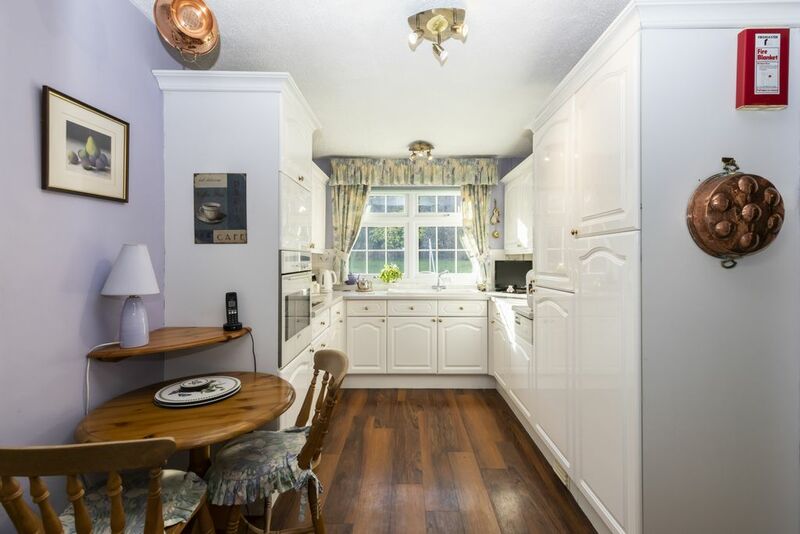 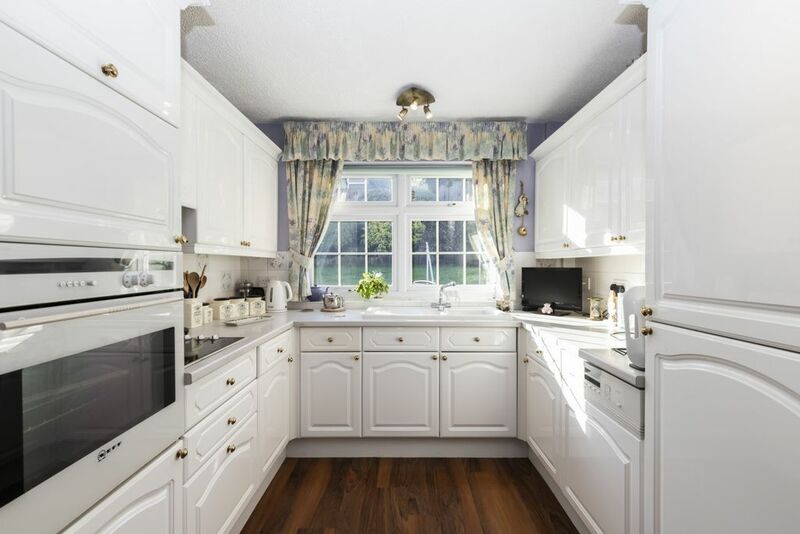 The fitted kitchen has an extensive range of high gloss cabinets providing ample storage, with integral appliances and space for a breakfast table. 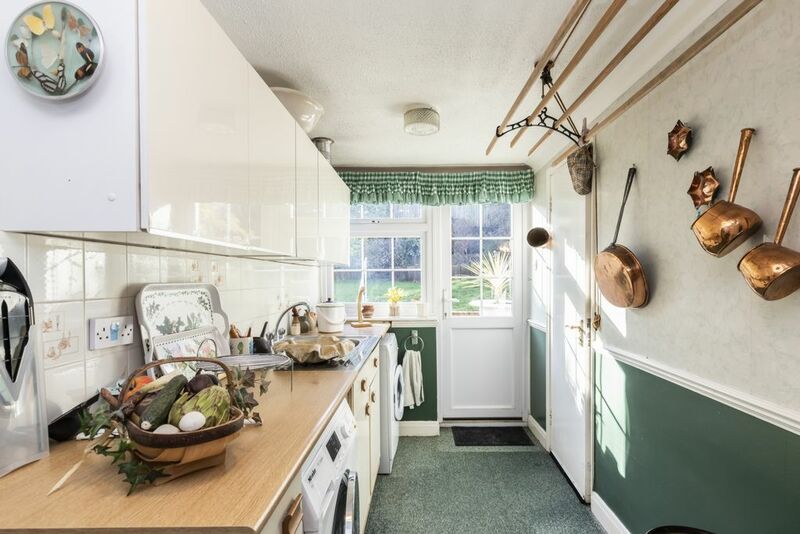 Off the kitchen is an unusually large utility room and access to the attached garage which is approximately 30ft long. 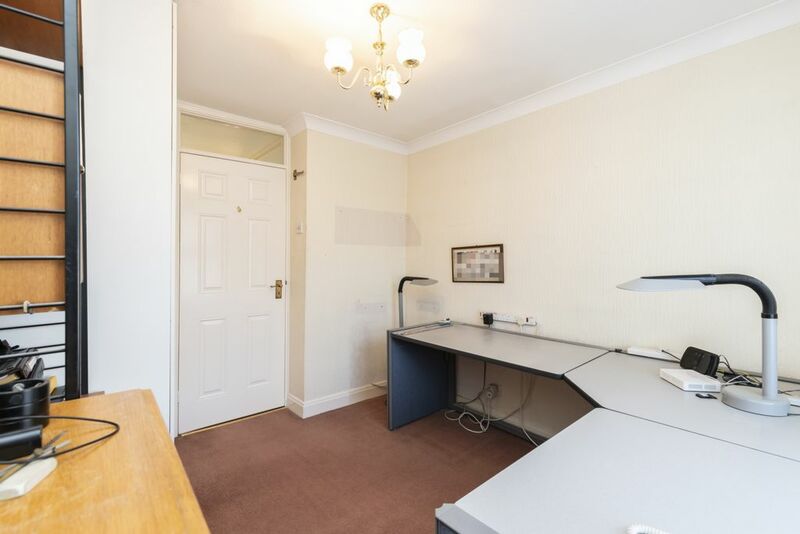 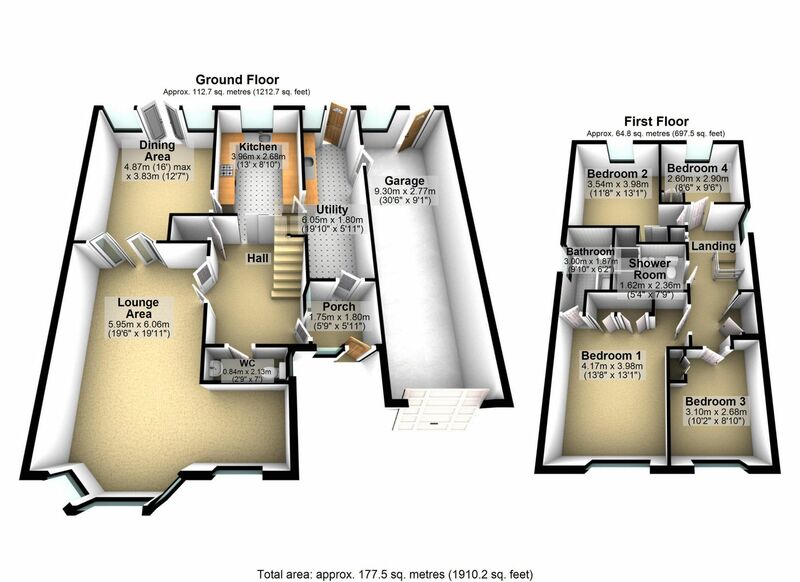 This would appear to offer the potential to open up this space to create a modern kitchen / dining / living space. 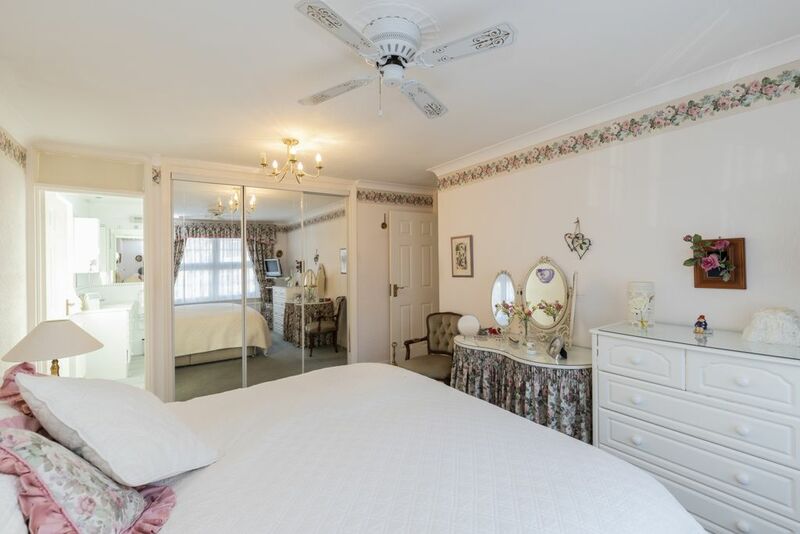 To the first floor is a good size landing with four well appointed bedrooms, the master having a spacious en suite bathroom. 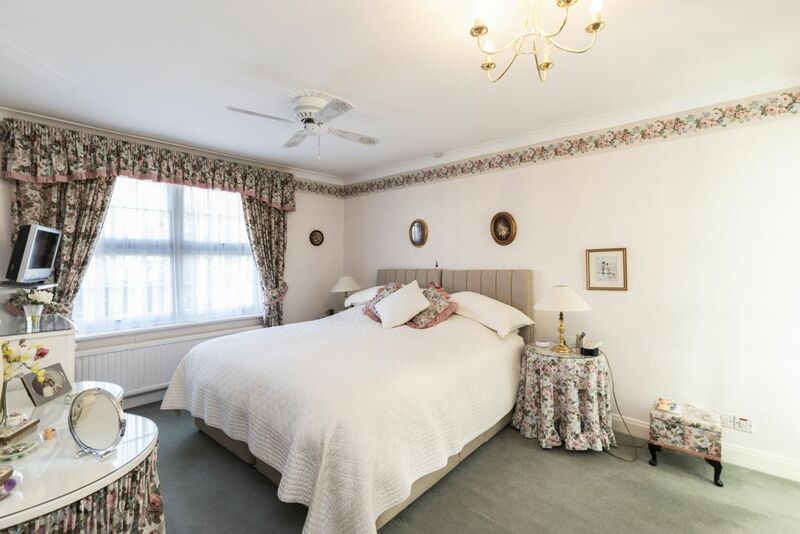 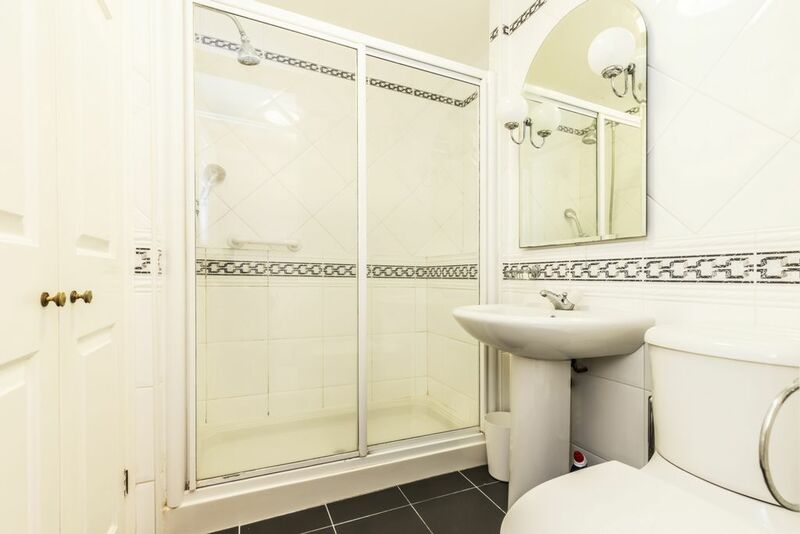 The remaining bedrooms are serviced by a modern fully tiled shower room. 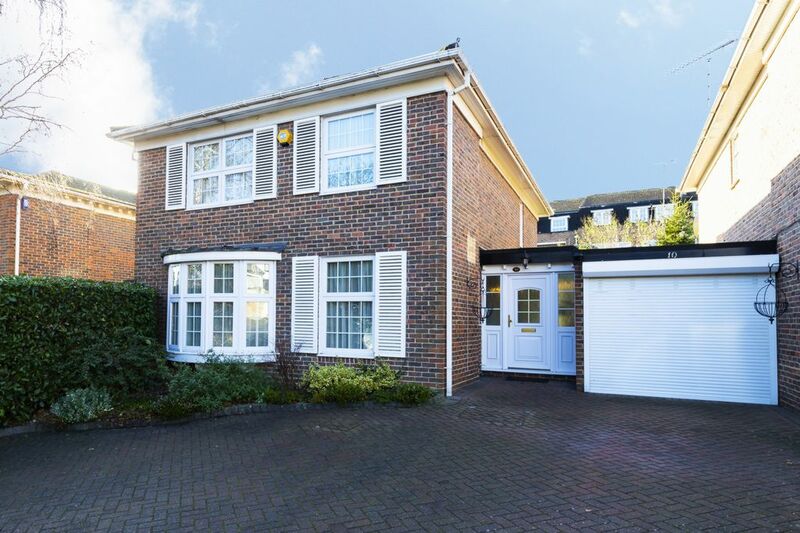 The front garden is block paved to provide plenty of off street parking, along with access to the garage. 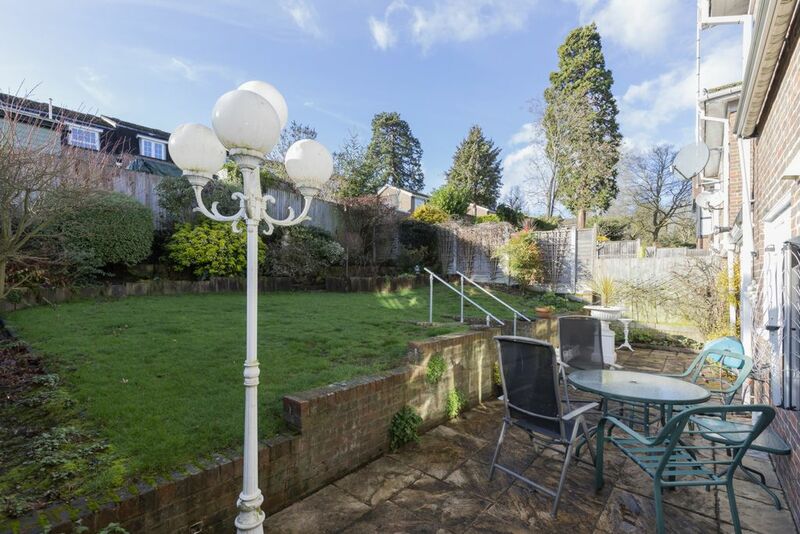 The delightful rear garden is southerly facing and commences with a flagstone paved patio. 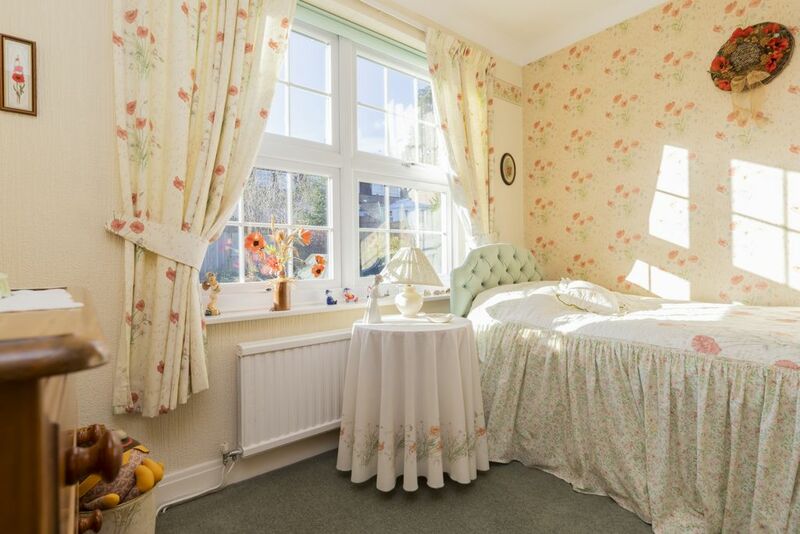 There is a well tended lawn and surrounding flower borders with a mix of flowering shrubs and evergreens.